When you're a venture capitalist and founder of a winery, it's pretty much a sure bet that you're knowledgeable about the best restaurants, the best libations, and the best hidden culinary treasures in the city. 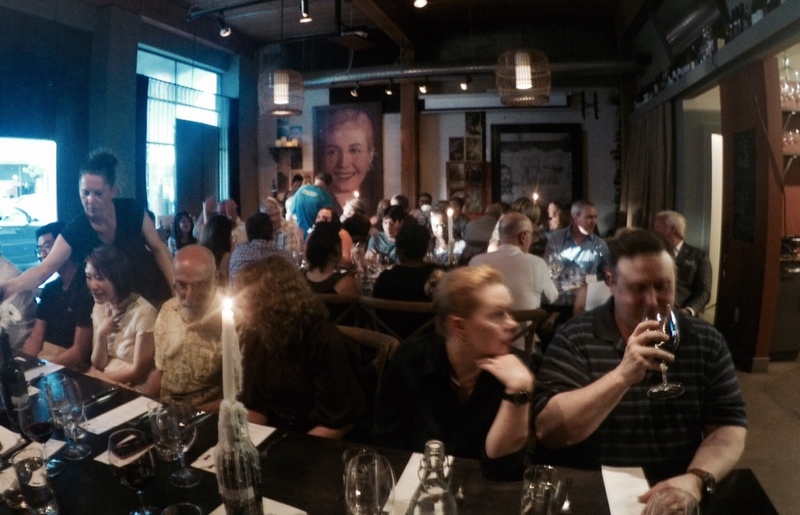 We caught up with Jon Staenberg, Founder of Hand of God Wines, at a private dinner party at South Lake Union's first Tasting Room, TheVUDE. Also as a member of Seattle Foodies on Facebook, Jon shares his thoughts on choosing the perfect wine for dinner parties, his favorite Seattle spots and a little bit about how Hand of God Wines came to be! "Wine requires a lot of practice because you need to know the various regions and grape varieties. But a little work pays off handsomely, and we live in an amazing place to learn. Visit the tasting rooms and wineries and take a note or two when you find wine you like. For example, this month taste a variety of Washington Syrahs. Next month taste Cabs, next Oregon Pinots. It takes practice but it's fun!" "Price points can be intimidating but sometimes price makes no difference with the quality you get. While you're out tasting wines, take some time to taste all price points of a wine. So let's say this month you're tasting Washington Syrahs... Taste the lower price, middle, and high-end and remember to take notes. When you're tasting the Oregon Pinots, do the same." "Being thoughtful is not about the flavor." I love Jon's viewpoint on this and found it totally refreshing. It's honestly the very first time I've heard someone offer this type of advice vs. the typical, "You must choose this type of wine for fish and this type of wine for steak, this type of wine for summer and this type for winter." "Westward is hard to beat. Looking back at the city with that amazing view, plus there's a great chef. It's tough to beat that one." "Le Caviste. 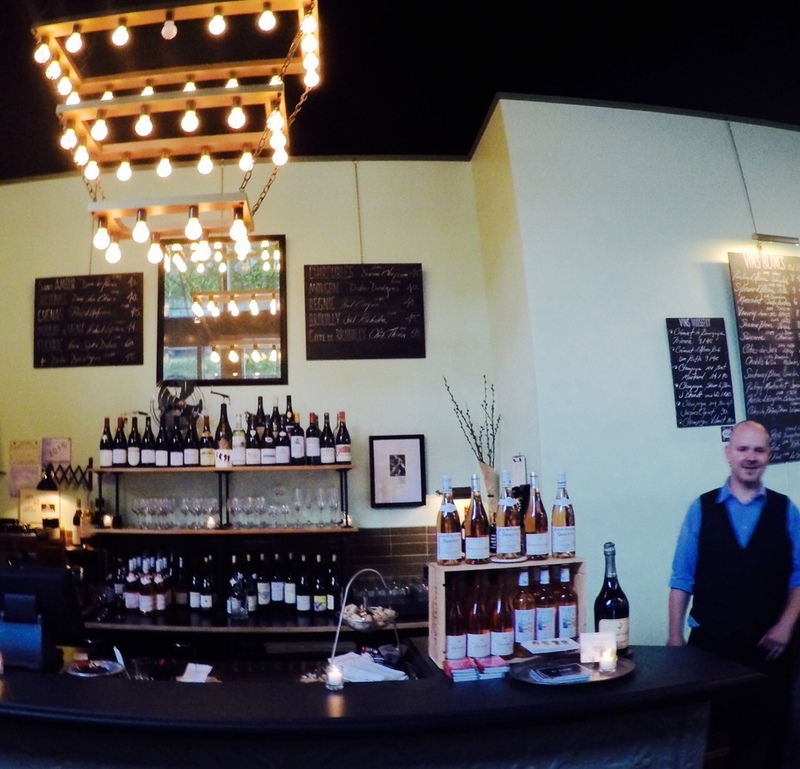 It's a beautiful, French, quaint wine bar. Ask for the steak tartare… It's very authentic." How Could the Seattle Food Scene Improve? "I wish we took more chances. I feel like Portland is a smaller city but the food scene shows more diversity and risk-taking. We have so many amazing purveyors and the quality of our foods is some of the best in the world, but I would like to see a broader range. But that also means customers have to be willing to expand their trial too. In the end it has to be a mutually supportive environment. Of course, I think one of the best ways for this is pop ups and we are very open to hosting them!" "It was a risk, but we’re thrilled it’s so good. If you trust your winemaker and trust the land, in the end it’s amazing. It’s fun to show the world varieties from unexpected places." 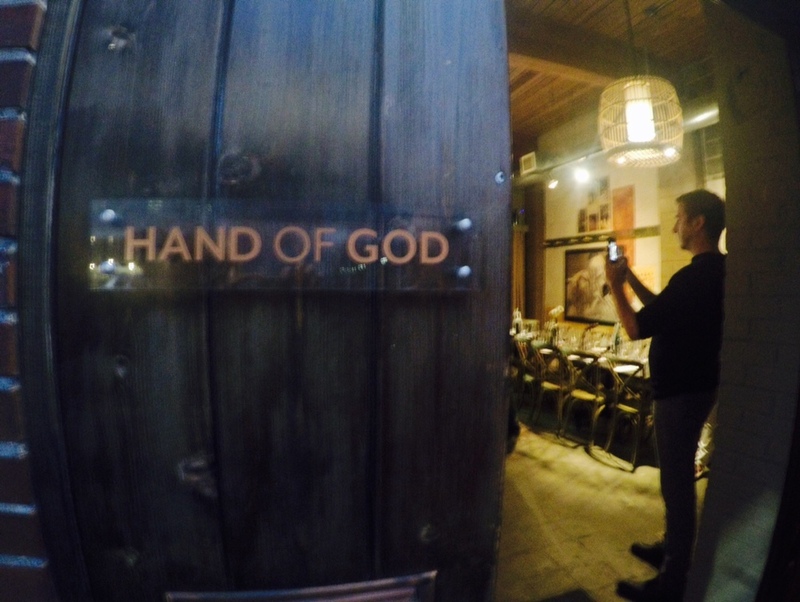 Find out more about Hand of God Wines by clicking here. Thank you Jon for sharing your story with us as well as your thoughts on wine and the Seattle food scene!